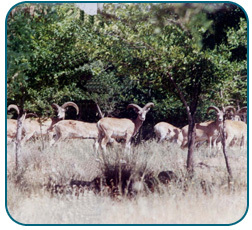 The Department of Environment of Iran conducts annual surveys to determine the 150 to 200 permits to be issued. 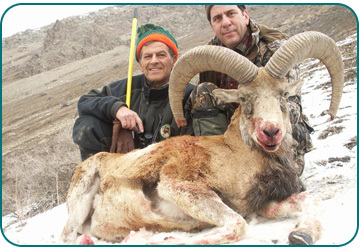 The mountainous elevations in some hunting areas could be reached as high as 13,000 feet, steep and rocky likely the most of sheep country, but you don’t need go that high for these treasured trophies. The success rate is nearly 100 percent. The Iranian people are general hospitable and friendly. Depending on the areas, lodging can be in tent camps or game warden lodges. The latter are clean but simple concrete-block buildings that are comfortable. Most have good beds. 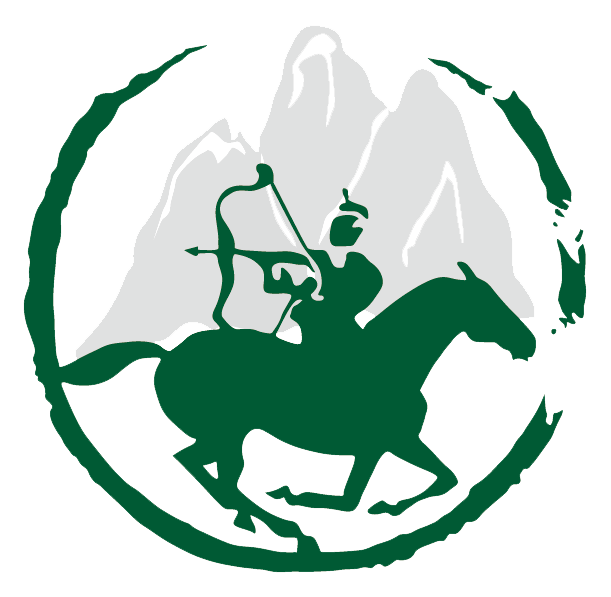 Organizers provide full camp staffs with packers, guides who speak multiple languages, a translator if needed and a private cook who will prepare whatever the client prefers. 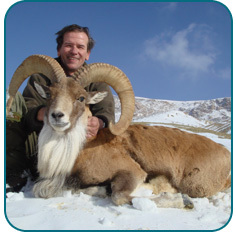 The hunting season runs from October to March, with specific dates for each species set by the Department of Environment. Please note Alcoholic beverages are forbidden. Group or Combination discount rate is available. Goiter Gazzel and Russian boar are available upon request. Not included: Additional hunting days, Sight seeing, Gratuities, Preparatory taxidermy work, Packing and forwarding,?Other games such as Meral, Brown Bear and Asian Leopard are available upon request if governmental issues permit.